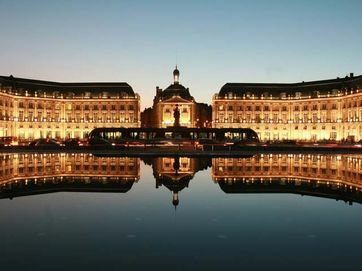 Bordeaux city and the surrounding vineyards are one of the most famous wine growing regions in the world. 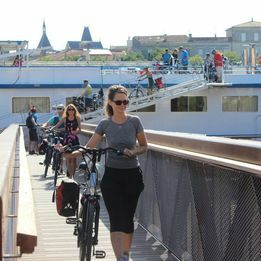 Bordeaux itself is an extremely bike friendly port city on the Garonne River in southwestern France. 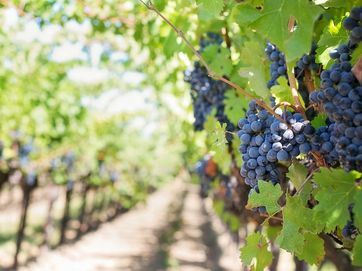 The wine regions of Bordeaux include Pomerol, Sauternes, Saint Julien and Saint Emilion. 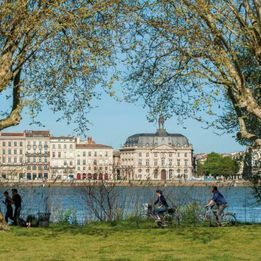 Our Softies tours spend time cycling through the vineyards, in Bordeaux city itself and at Arcachon on the dramatic Atlantic coastline. 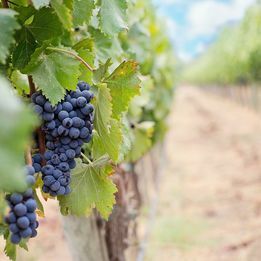 A weeks cruise on the Garonne and Dordogne rivers. 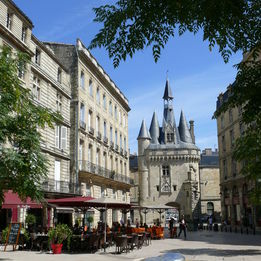 Explore charming St Emilion and historic Bordeaux. 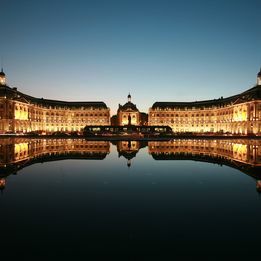 The MS Bordeaux is graded as a 3 star vessel.